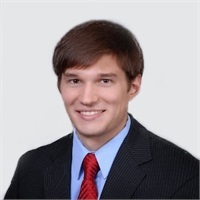 Greg supports clients in reaching their life-long financial goals by developing and analyzing detailed financial plans and supporting investment strategies. 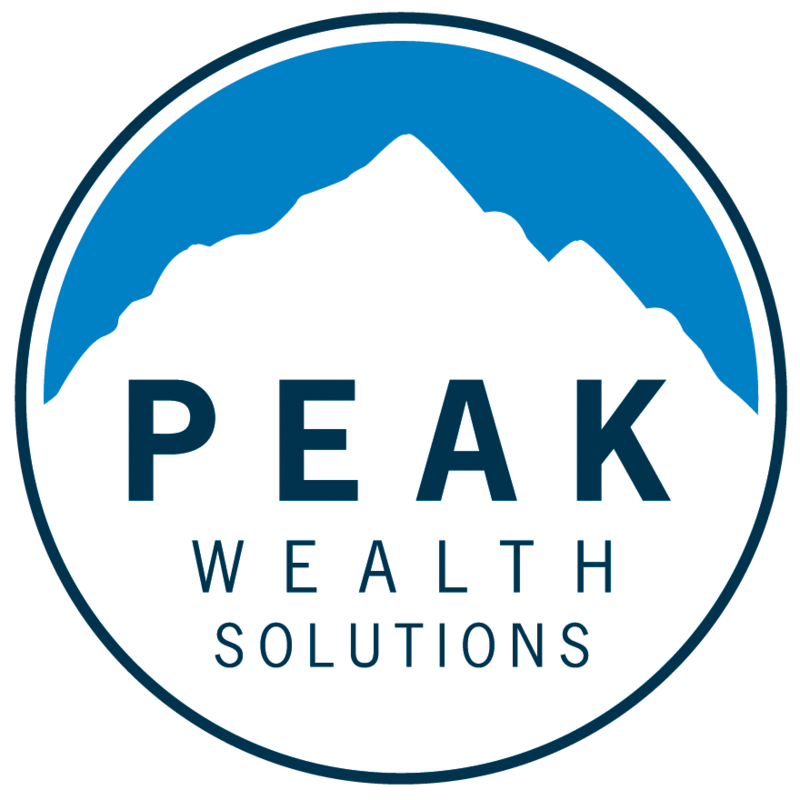 He joins Peak Wealth Solutions as a Financial Advisor after supporting a national network of independent financial advisors. Greg graduated from the University of Akron with a degree in Personal Finance and minor in Economics. He holds the FINRA Series 7, Series 24, Series 66, and Ohio Life & Health Insurance registrations. He obtained the Certified Financial Planner™ (CFP®) designation in 2017 after fulfilling experience requirements. He has a passion for seeing people succeed and also coaches The University of Akron club ice hockey team.